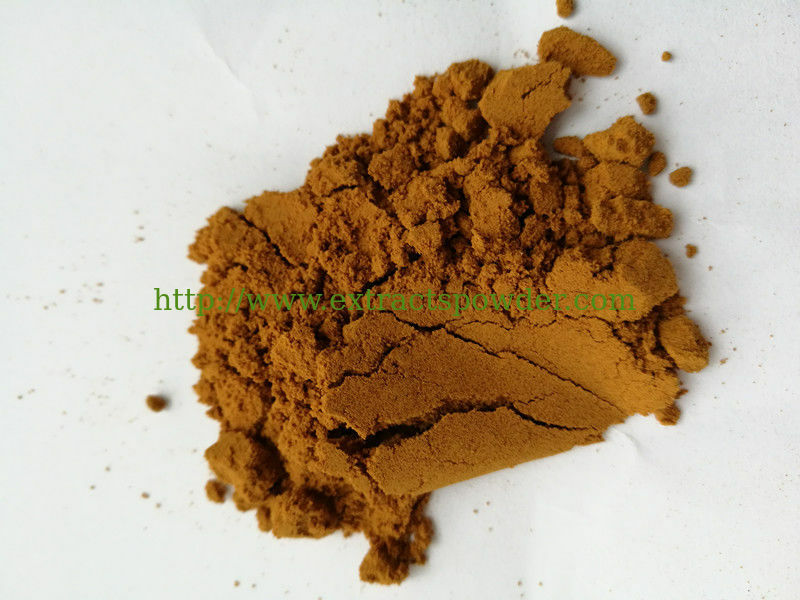 Oyster Extract Powder is oyster meat extract powder processed from fresh oyster and contains such important nutrients as glycogen, taurine, zinc, etc. Oyster Extract provides a totally natural source of glycogen, phospholipids, marine vitamins and minerals and a rich source of the amino acid taurine. Oyster extract is considered particularly useful for body and liver cleansing, by promoting secretion of bile and enhancing its function. Oyster extract has also been used for centuries as an aphrodisiac to enhance men¡¯s reproductive power. Oyster extract is prepared from mature oysters, harvested from cold, Pacific seawaters between March and May of each year when the oyster's nutritional content is at its peak. 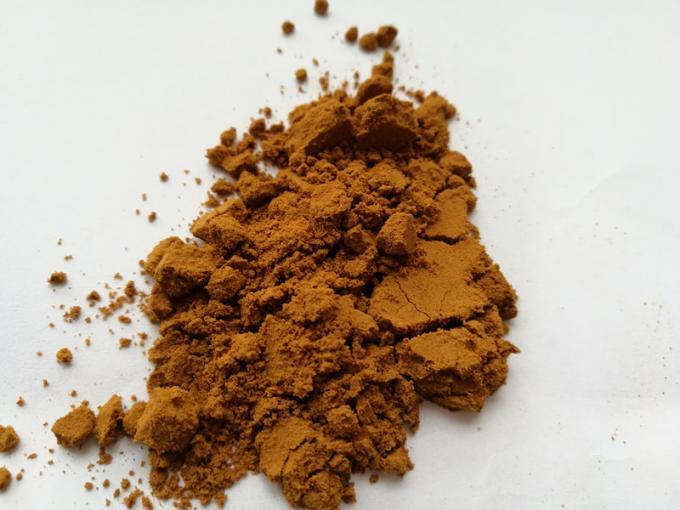 Freeze Dried Oyster Powder is an excellent dietary supplement containing natural Taurine and Zinc Compounds, which are beneficial for cardiovascular health, blood pressure, liver problems, arthritis and rheumatism, increased sexual function and skin care. Controlled clinical studies indicate oyster extract relieves prostate problems, angina, normalizes blood pressure, corrects cardiac arrhythmia, normalizes blood sugar levels in diabetics, and alleviates liver disturbances caused by poor fat metabolism and alcohol consumption.